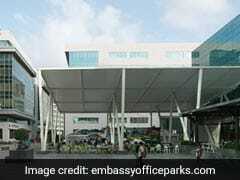 Embassy Office Parks REIT shares rose as much as 4.83 per cent to Rs 314.50 against its issue price of Rs 300 as they made their market debit in Mumbai. 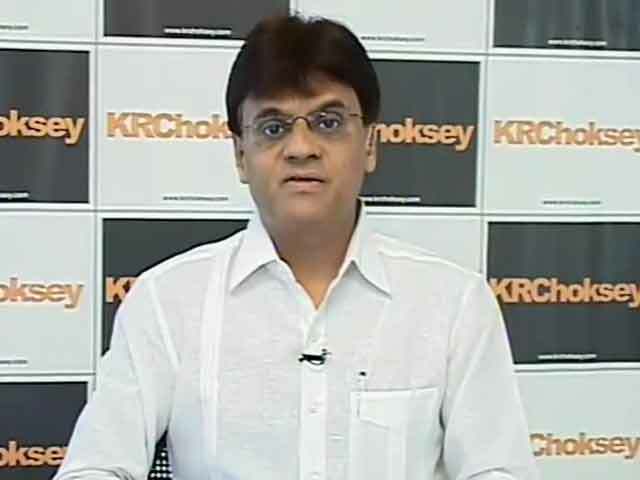 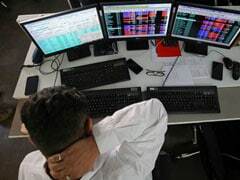 Investors bid for about 175.8 million shares, or 2.47 times the 71.3 million on offer, stock exchange data showed. 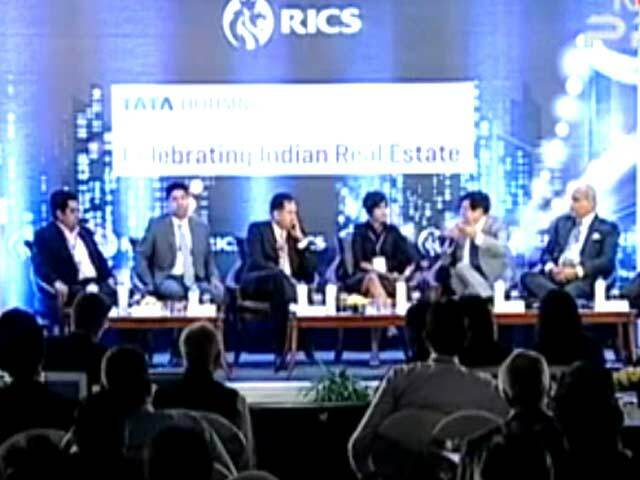 The REIT, set up in March 2017, operates in the top office markets such as Bengaluru, Pune, Mumbai and Noida. 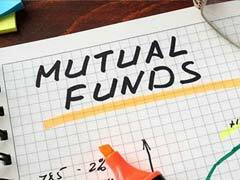 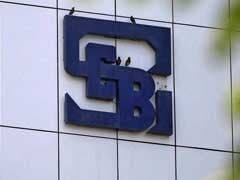 Sebi also capped cross-holdings in rating agencies as well as mutual funds to safeguard investors' interest. 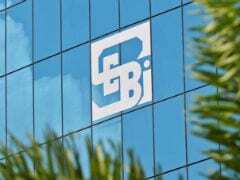 Sebi's board has approved amendment to REITs and InvITs regulations in order to facilitate growth of such trusts, the regulator said. 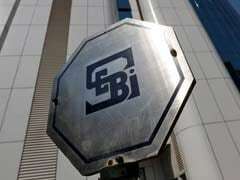 To select cases for enforcement actions, Sebi will soon put in place internal guidelines, which would also be made applicable for pending cases. 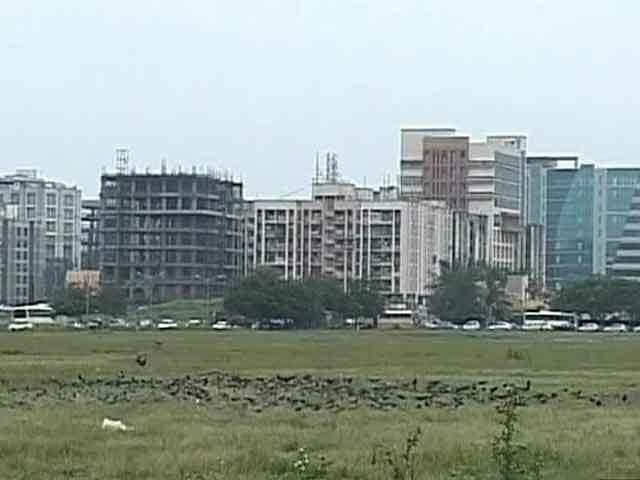 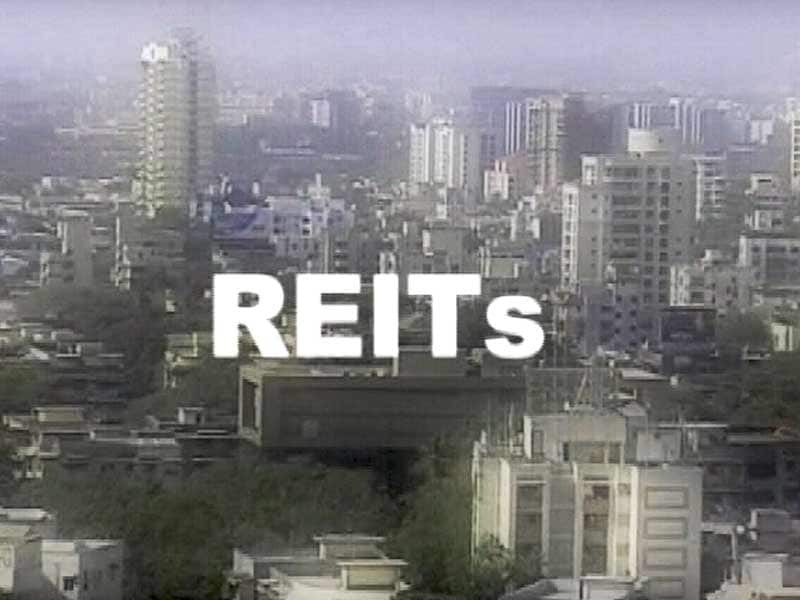 Sinha said that the reason for no REIT or InvIT being launched was, however, beyond its jurisdiction and it was more to do with approval from other regulators for investees of these new instruments. 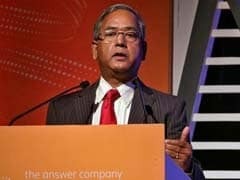 Apart from IRB Infrastructure and Sterlite Power's proposed offerings, SEBI has four applications for InvITs and one for a REIT from Embassy Office Park. 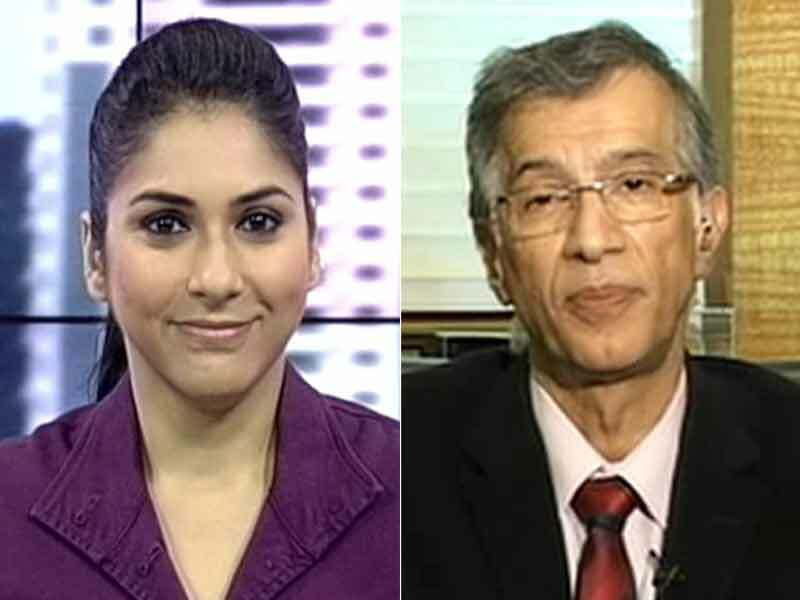 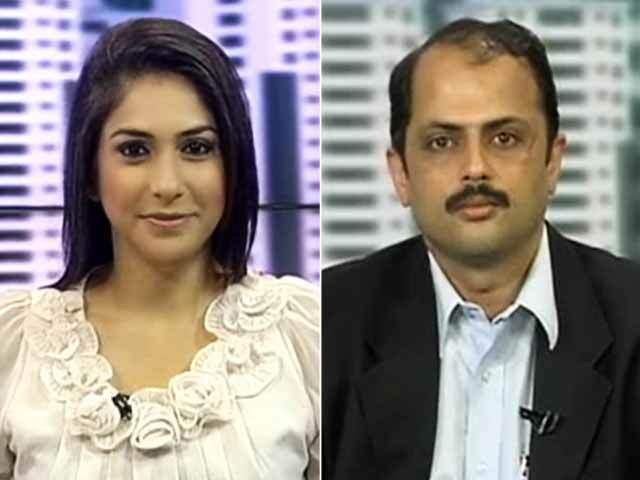 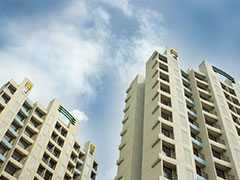 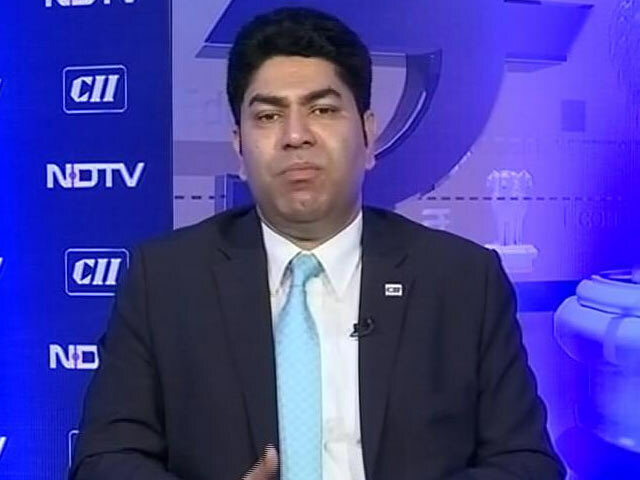 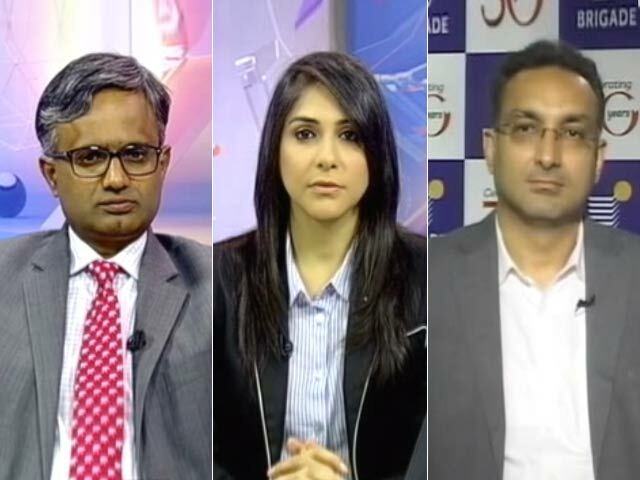 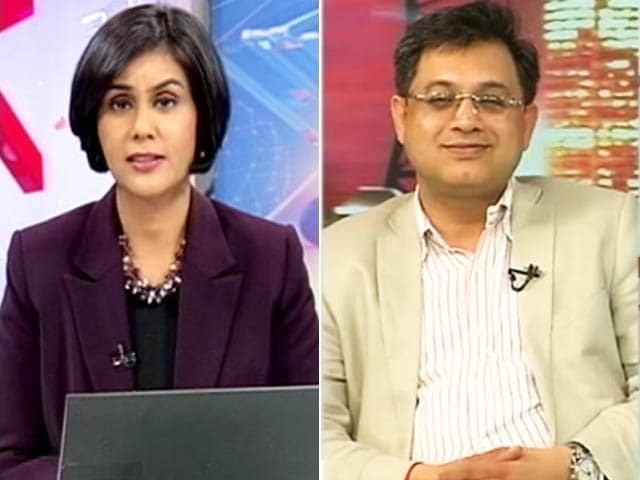 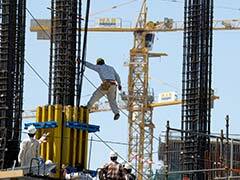 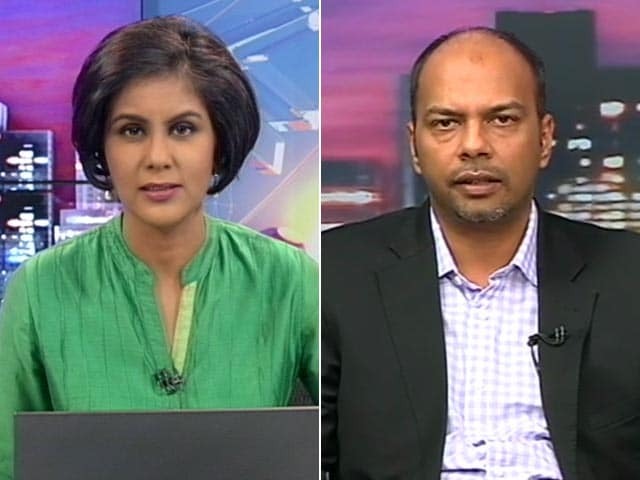 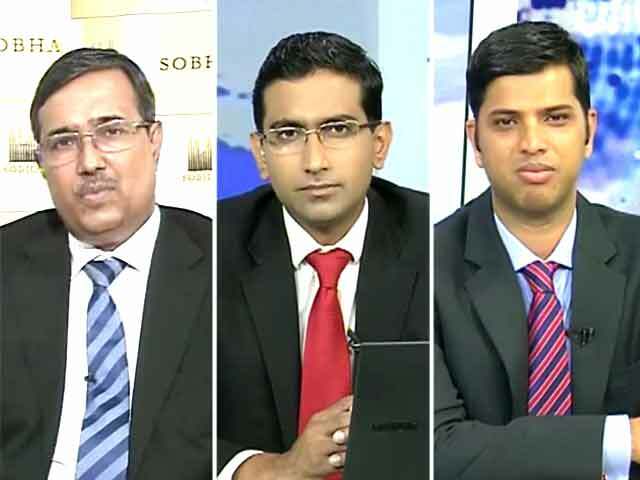 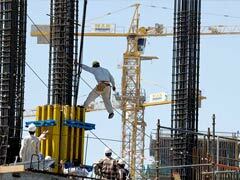 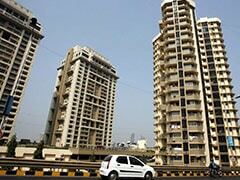 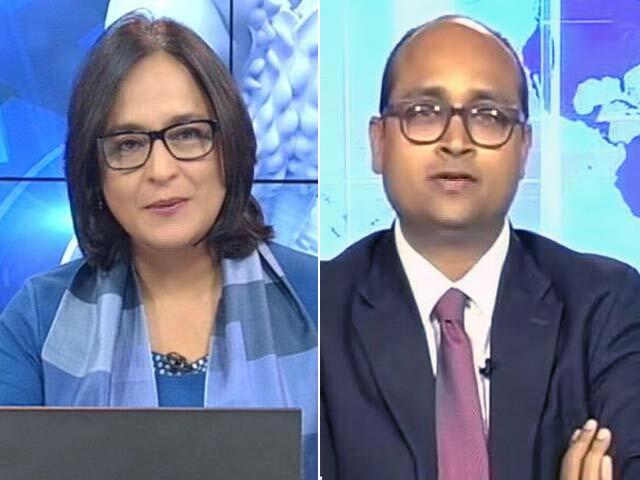 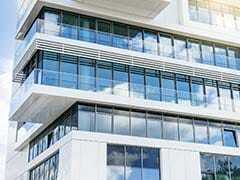 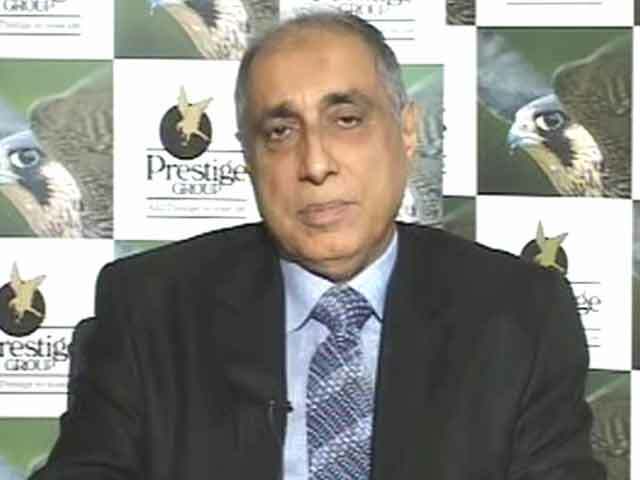 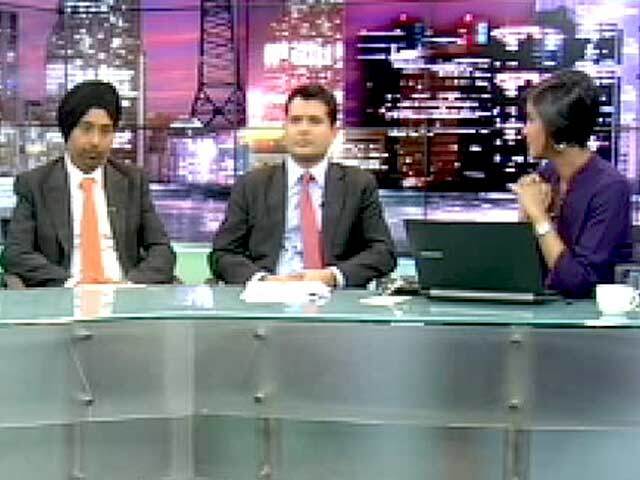 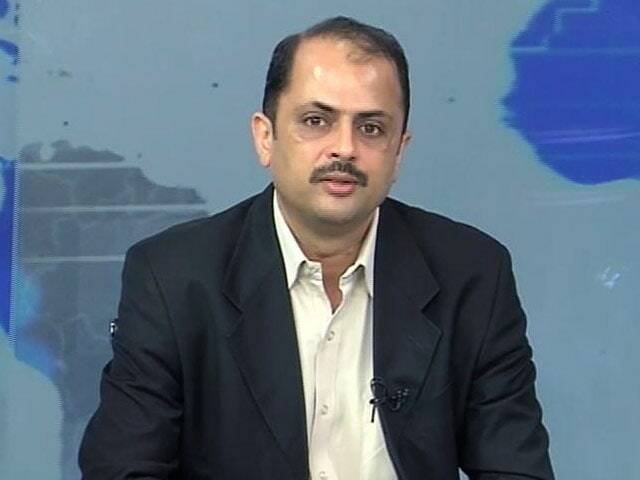 How Will REITs Take off in India?